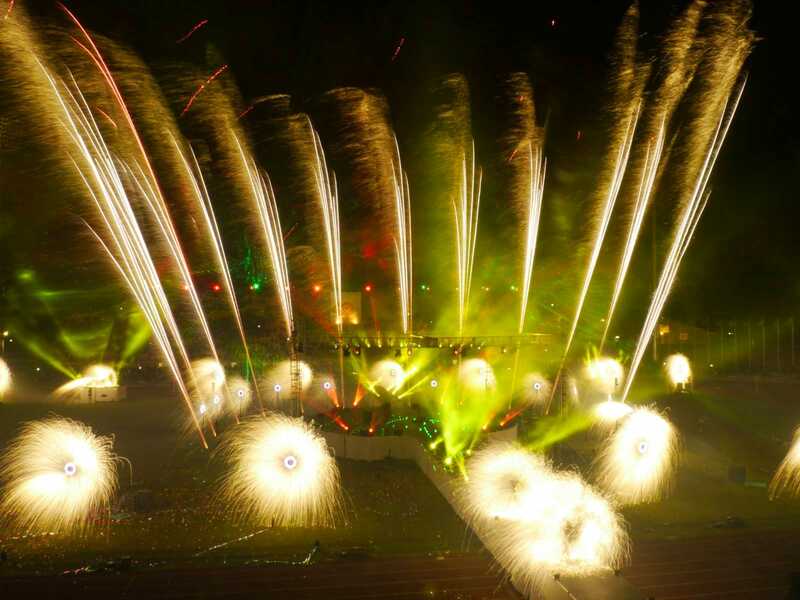 Howard & Sons is a global leader in pyrotechnic effects for celebrations, events and national and international tours. Customise your show’s SFX with our groundbreaking technology. Bring pyrotechnic sequences into an exciting new dimension. Howard & Sons have been manufacturing fireworks since 1922. Our manufacturing facility is 100 klms from Sydney. From its beginnings as a small-scale one-man firework manufacturing enterprise in New South Wales first established in 1922 to an Australian Pyrotechnics enterprise consulted by major eventing companies all over the globe, Howard & Sons Pyrotechnics still remains a family affair, thoroughly enjoying its reputation as a leading fireworks company together with its passionate team of highly trained pyrotechnicians. 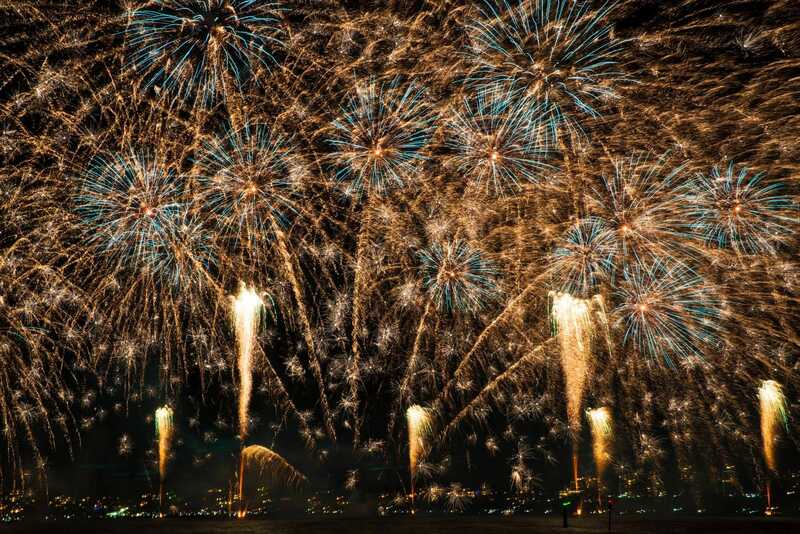 We specialise in large-scale firework and pyrotechnic displays. Highly knowledgeable of the entire pyrotechnic process, from firework design to production, and from pyrotechnic planning to pyrotechnic display direction, Howard & Sons Pyrotechnics have the know-how and foresight to produce an incredible spectacle of light and sound for every audience at any location across the globe. With offices and teams at multiple locations for your pyrotechnic displays in Australia and New Zealand, Howard & Sons are never far away. For events taking place further afield, we are experienced in the highly regulated field of logistics, over land, over sea or in the air. Howard & Sons Pyrotechnics can produce a light and sound event according to your budget and audience, using its many years in the business to safely licence, supply, transport, set up and direct an absolute show-stopper. Having been hired to design and produce fantastic shows such as the Papua New Guinea National Anniversary celebrations, Qatar National Day, tour locations all over Europe and the US for Nitro Circus and the Commonwealth Games in Delhi, among many others, our passion and expertise has delivered reliable, breathtaking and exciting displays for extremely satisfied clients. We undertake every role, from design to transportation to set up to firing using cutting-edge equipment and guarantee a world-class display for every Howard & Sons display. The Howard & Sons’ name has become synonymous with innovative, imaginative and impressive fireworks and pyrotechnic displays, meaning we have gathered a list of prominent clients throughout the world, producing stunning bangs, crashes and flashes of colourful light all around the globe. 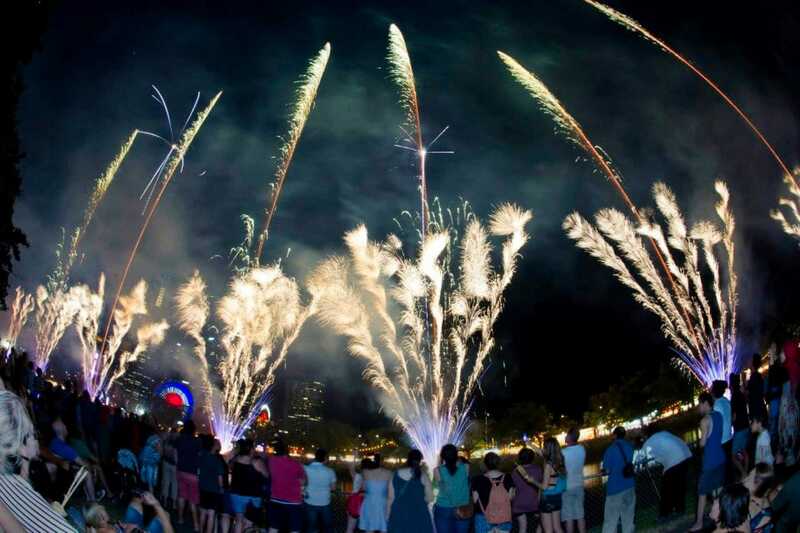 We strictly follow all Australian Fireworks and Pyrotechnics regulations and know exactly what we need to do in order to fully comply with national and international standards concerning large or smaller-scale displays. Our family-run business also incorporates a Green Environment policy into every step of our firework display,firework transportation, firework safety and firework manufacturing processes. Every single one of Howard & Sons’ pyrotechnic displays are remarkably reliable, completely cutting-edge and beyond breathtaking. Howard & Sons provide firework and pyrotechnic displays for every possible event and are also highly qualified in multi-media choreography, using state-of-the-art firing software. 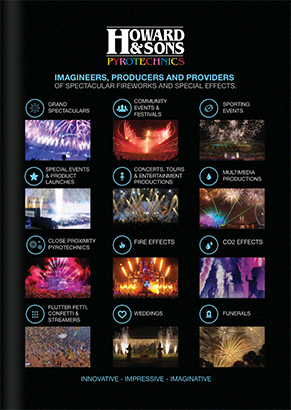 In other words, we offer a complete turnkey pyrotechnics project management solution.